Find a vacation home to rent in Larvik Municipality from our list of vacation rental properties. 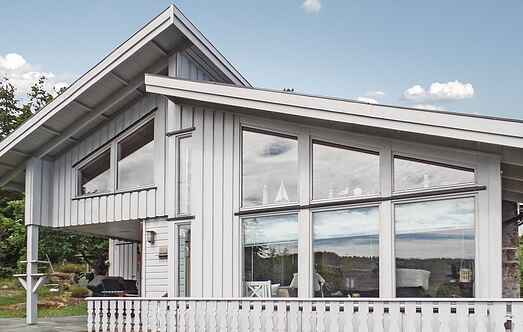 Campaya has over 6 vacation homes available in Larvik Municipality, which give you the possibility to locate a unique accommodation in Larvik Municipality which completes your check-list in search for the perfect self catering vacation apartments in Larvik Municipality or vacation villas in Larvik Municipality. Welcome to this very charming vacation home with two annexes and a nice view over the lake Farris. Beautiful holiday house with panoramic sea view, where you can sit on the terrace while enjoying the scenery. Pretty apartment in a good location overlooking Åsrumvannet. The apartment is on the top floor of a barn. There is a photo studio, but which is spatially separated from the apartment. 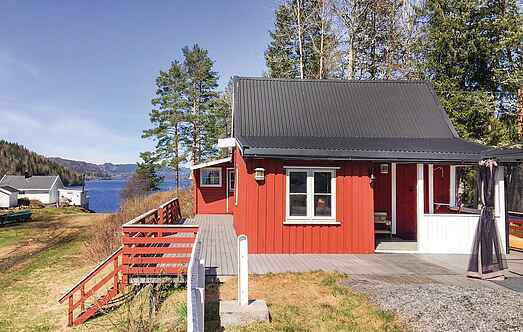 Nice holiday home in an undisturbed location with a good view of Steinsholtvannet lake. Good fishing, 8km to a salmon river. Lots of wildlife in the area, including roe deer and elk. Well-maintained house in a quiet area which is good for children and is in an area of public access land. Sunny and sheltered space outdoors. Welcome to this cute vacation home located between the picturesque towns Helgeroa and Nevlunghavn.